How hard are they to keep? We would class this fish as a easy care level. What is its maximum size? 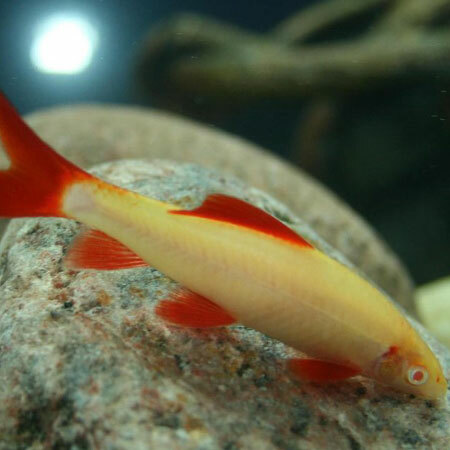 The Albino Ruby Shark originates from Thailand. 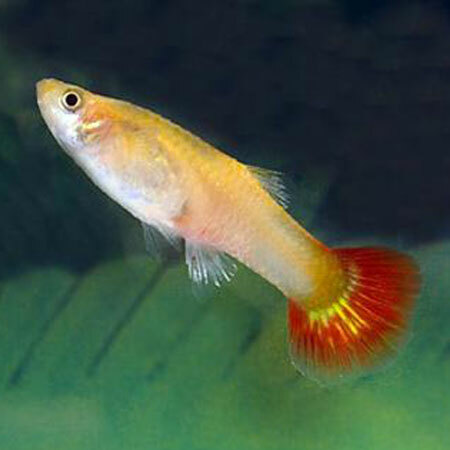 Keep only one Red Tail Shark or Ruby Shark per tank as when they grow larger they may fight. What are the ideal water conditions? Ideal water conditions are slightly acidic to neutral with a temperature of 23-26c and a PH of 6-7.5. They are omnivores and will eat a variety of foods. Feed a varied diet of frozen, freeze dried, and flake. How compatible is it with other fish? 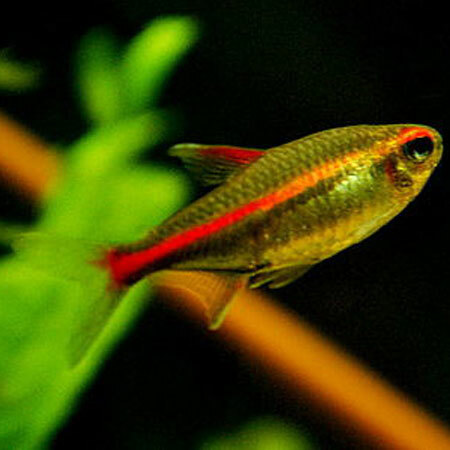 Best kept in a boisterois community tank with barbs etc as it may chase smaller peaceful species. 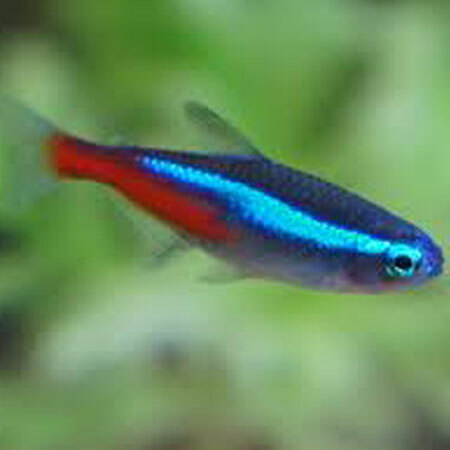 If you do add this to a peaceful community aquarium then add it last as it will be less likely to be a problem. Although commercially bred in Thailand details are not available.